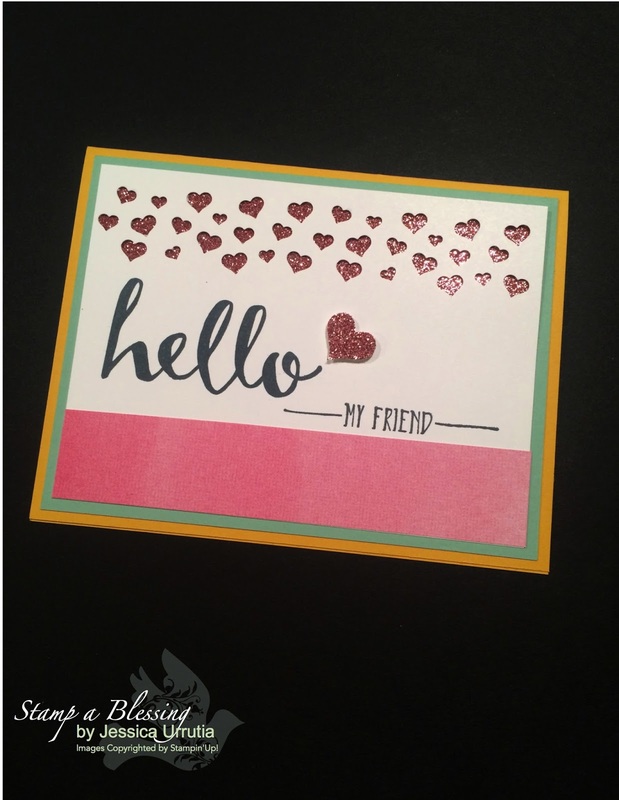 Stamp a Blessing: Stamp a Blessing March Card Class is Coming! 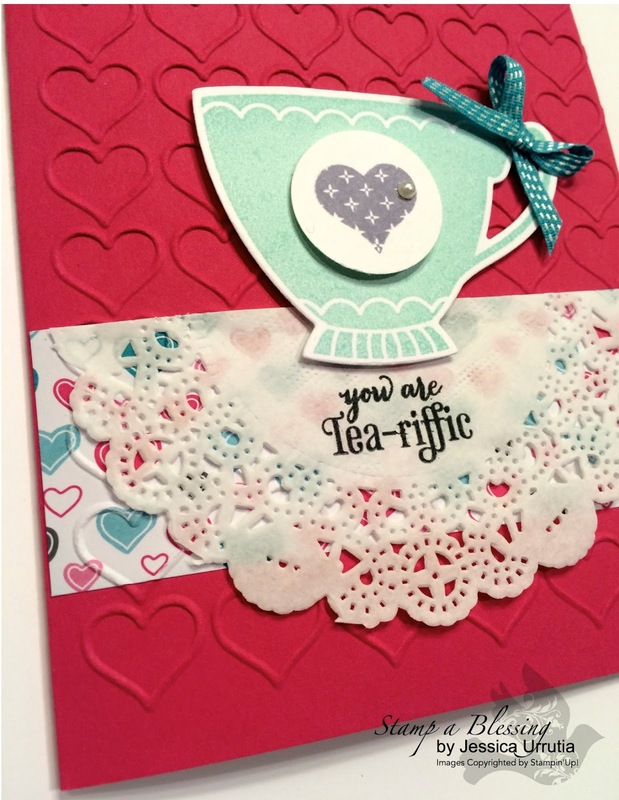 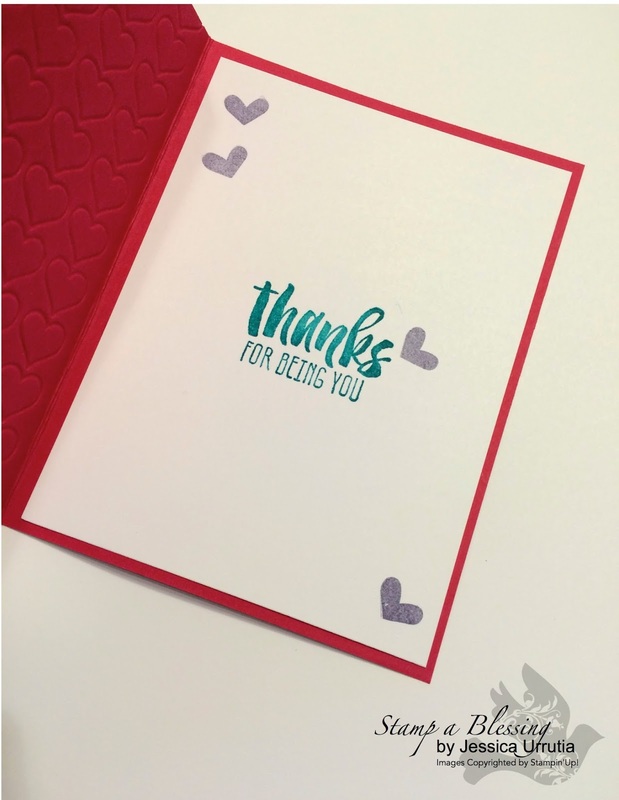 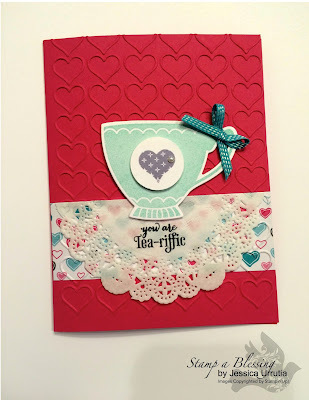 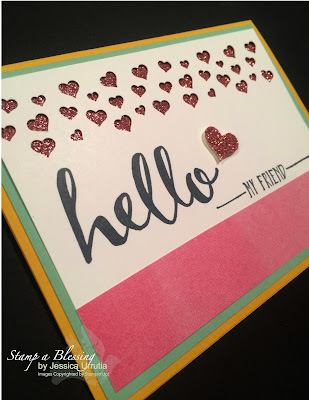 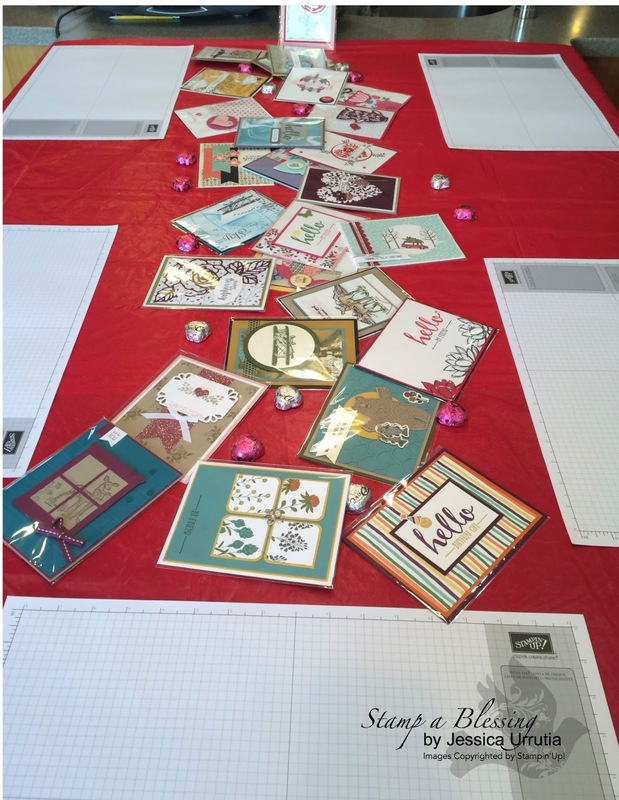 Did you get to make cards with me at my last Card Class? 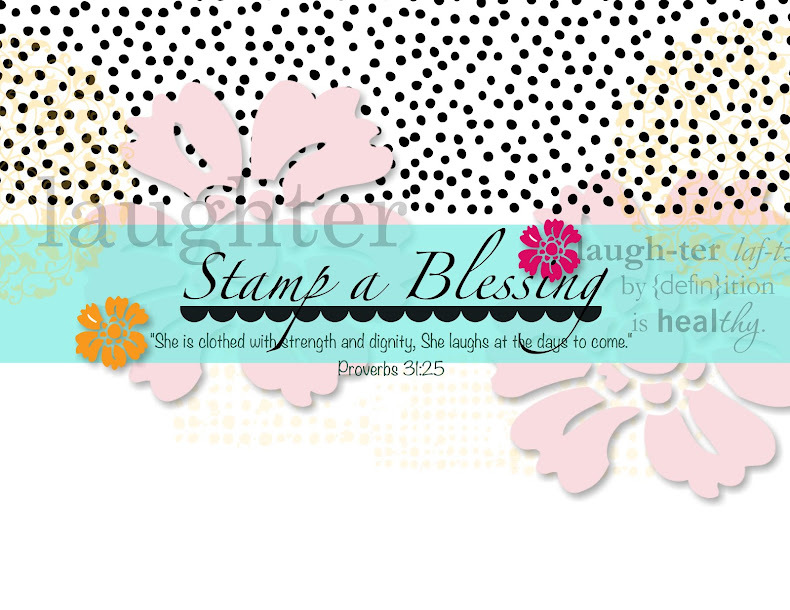 I am inviting you to join me if you are close by to stamp with me this coming Saturday March 19th at 10am. We will be making cards using washi tape and try a few Easter ideas too! 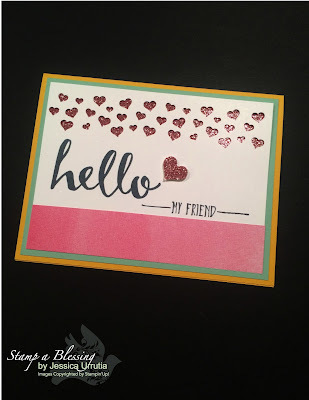 Here some highlights of my last Cards Class in February. 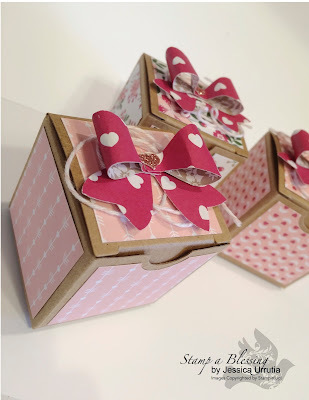 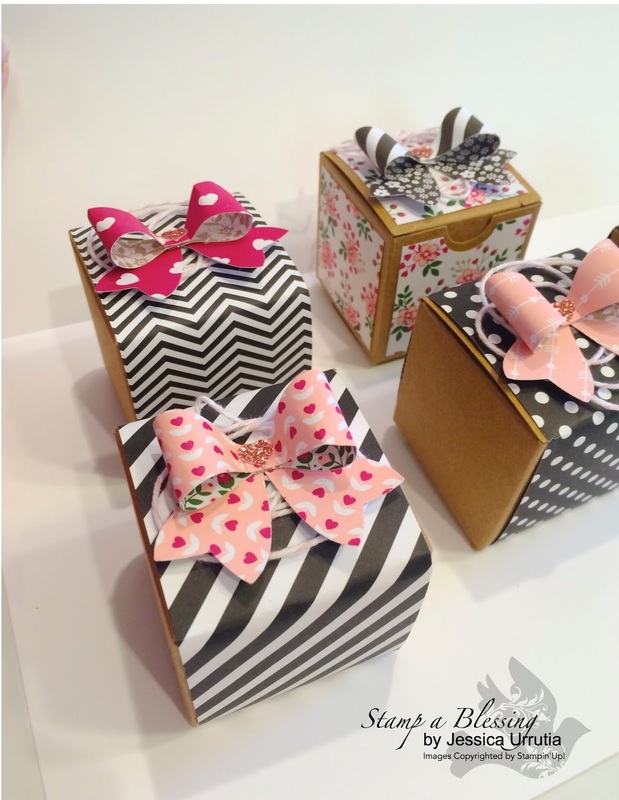 Cute tiny treat boxes embellished with the Bow Builder Punch. 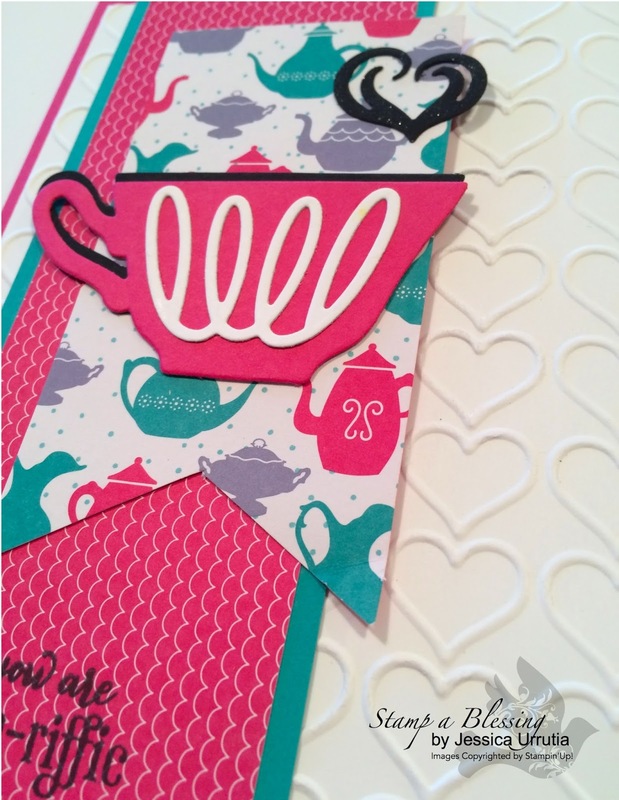 That punch is on the Weekly Deals only till THIS Monday night! 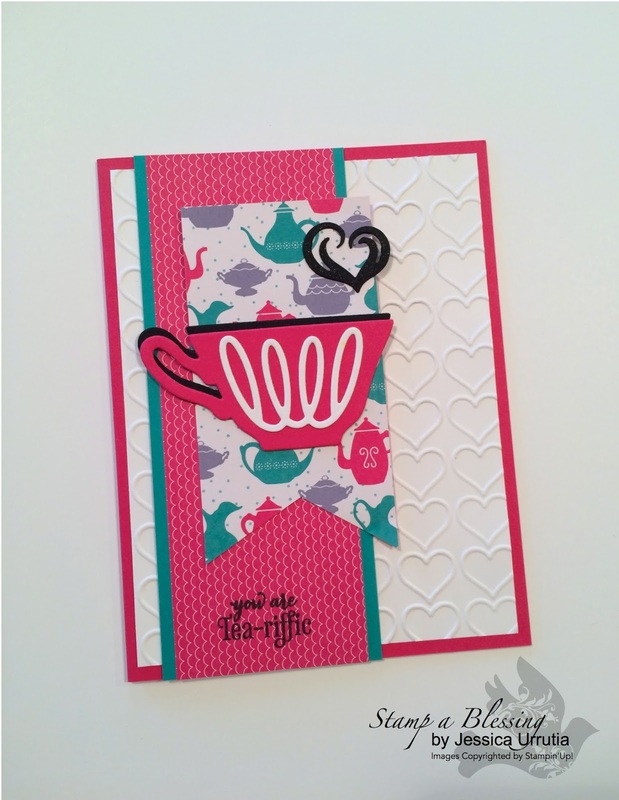 My fave Nice a Cuppa! 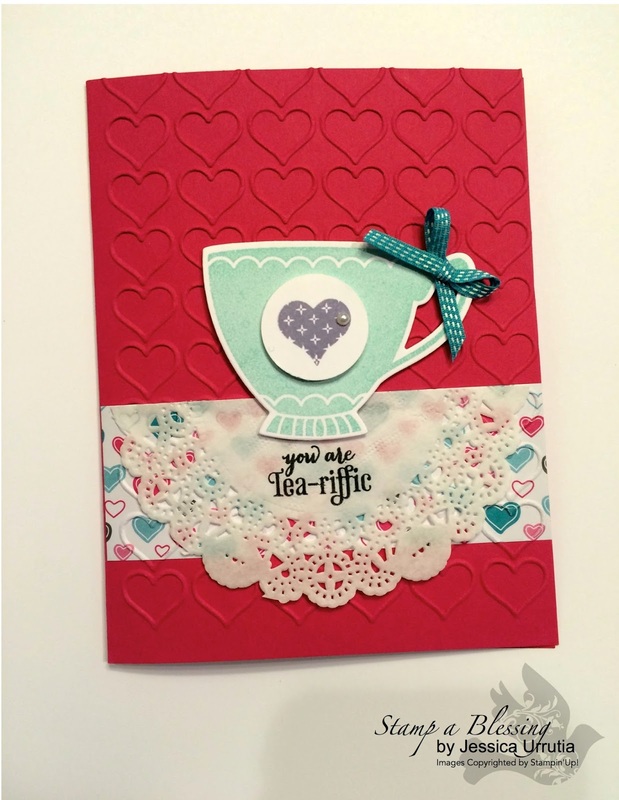 The insides has the Suite Sayings stamp set sentiment. 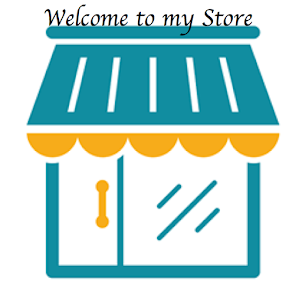 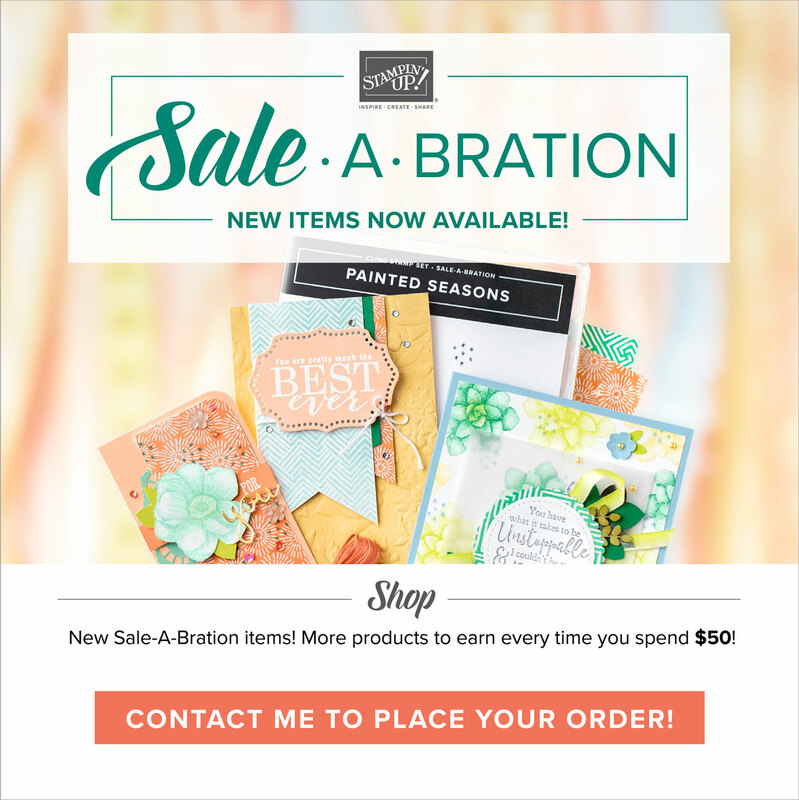 During class I always have samples of different current stamp sets, goodies and more!